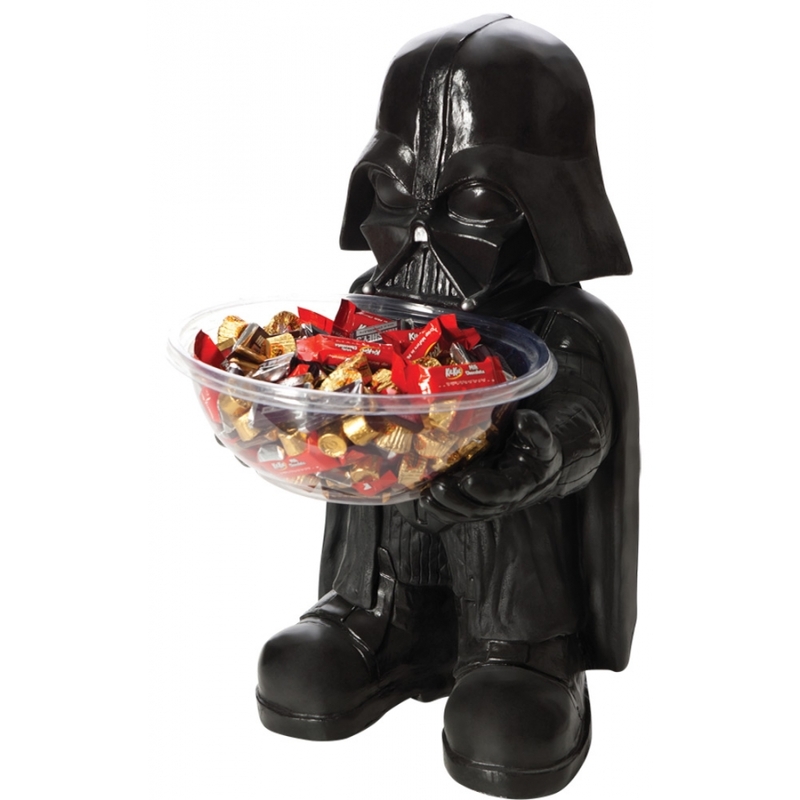 The perfect gift for that Star Wars fan to use at their Halloween party or near the door for when all the little Jedi's come trick or treating! Plastic Darth Vader candy bowl holder and a clear plastic bowl. Length-10 inches, Width-11 inches, Height-20 inches.